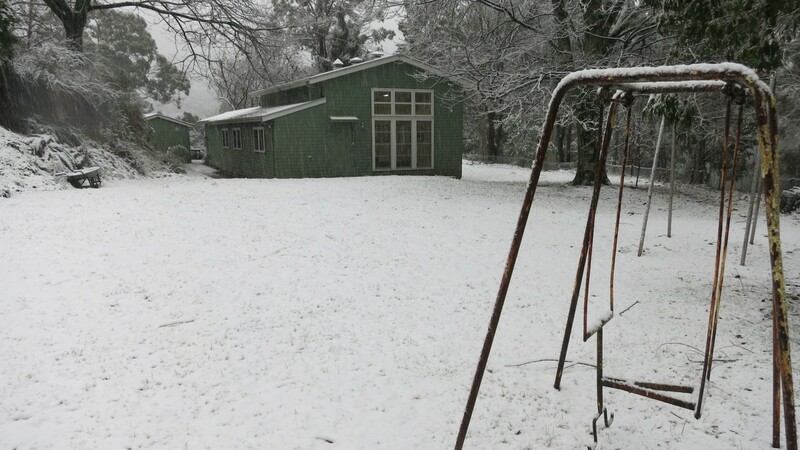 BCSC AiR is an independent micro artist in residency program located in Bogong Village. The village is situated in the foothills of Victoria’s Alpine National Park, between Mt Beauty and Falls Creek. It takes approximately 4.5 hours to get there by car from Melbourne. 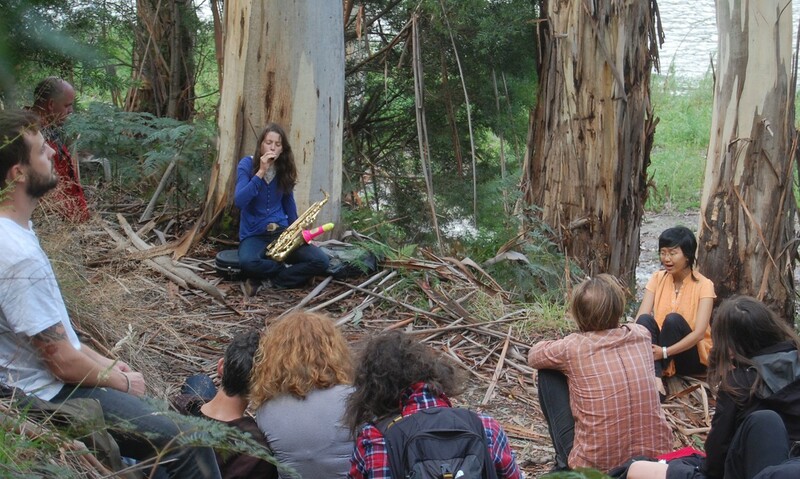 Mission: The Bogong Centre for Sound Culture facilitates cultural initiatives investigating the history and ecology of the Australian Alps including festivals, commissioned artworks, artist in residence program, and master classes. The Bogong Centre for Sound Culture is situated at the newly restored old school at Bogong Alpine Village in North East Victoria. The BCSC was established by Philip Samartzis and Madelynne Cornish and supports cultural initiatives investigating the history and ecology of the Australian Alps including festivals, commissioned artworks, artist in residence program, and masterclasses. The BCSC strives to foster connections between artists and the local communities by facilitating projects that establish interaction with the place, its inhabitants, geographic space and memory. Located 325 kilometres North-East of Melbourne, the BCSC is situated at an altitude of 800 meters in the Alpine National Park. 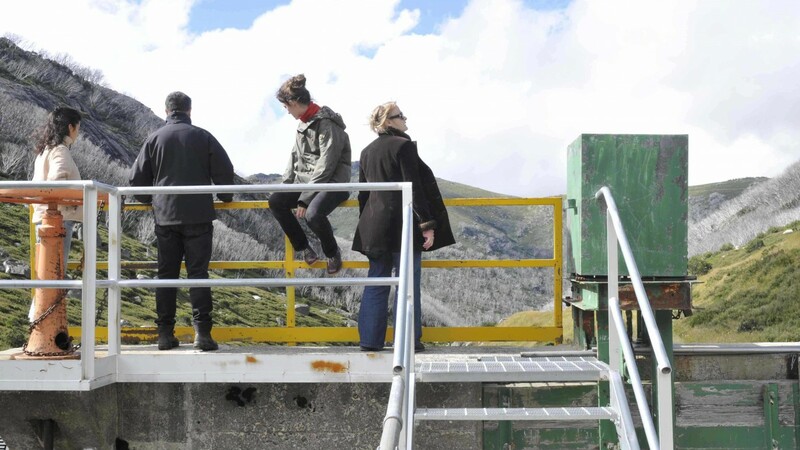 The Bogong Centre for Sound Culture Artist in Residence Program (BCSC AiR) provides time, space, and an inspiring environment for emerging and established Australian and International artists to explore and develop their creative endeavours. Accommodations: The village offers a number of accommodation options ranging from self contained cottages to shared accommodation. 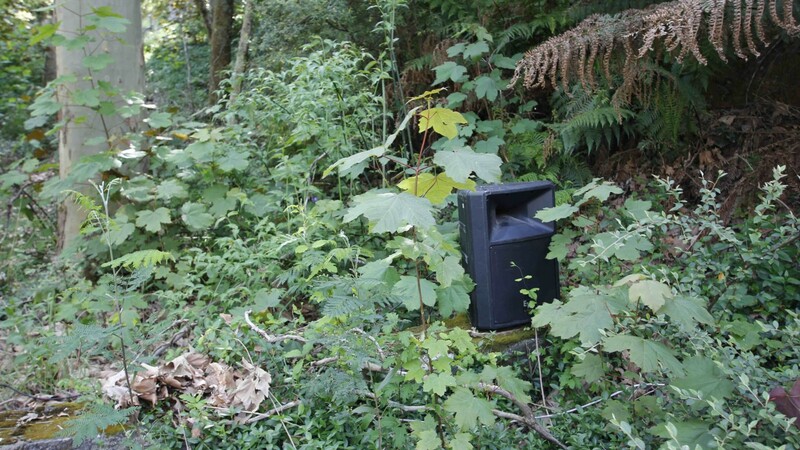 Demographic/Medium: Bogong Centre for Sound Culture accepts applications from innovative artists working in the following disciplines: Sound Art, Music composition, Creative Writing, New Media, Media Art, Photography, Art Research, Curators, Art Administrators, Land Art, Environment Art. Artists must be over 21 years of age. Benefits: Possibilities include community engagement, performance, exhibition, and website exposure. BCSC AiR strives to foster connections between artists and the local communities. Artists should be able to work independently but also be happy to interact with residing artists and the broader community. Deadline: BCSC AiR applications are accepted throughout the year. All applicants will be notified of results by email. Decisions are final. Posted in Australia, Bogong Centre for Sound CultureTagged Alpine National Park, Art, art administrators, art research, artist in residence, Artist Residency, artists, artworks, Australia, Australian Alps, Bogong Centre for Sound Culture, Bogong Village, community engagement, cottages, creative writing, curators, Ecology, Emerging, Emerging artists, environment art, Exhibition, Falls Creek, festivals, geographic space, history, inhabitants, international artists, land art, local community, media art, Melbourne, memory, Mt Beauty, music composition, New Media, no application fee, ongoing deadline, Performance, Photography, place, sound art, Victoria's Alpine National ParkBookmark the permalink.